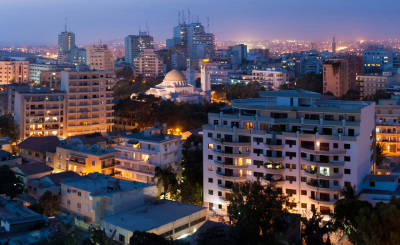 The International Olympic Committee has officially awarded the west African nation for the 4th Summer Youth Olympic Games in 2022 which will be shared between the country's capital Dakar, Diamniadio and Saly. One of the highlights of the games will be the leading rugby sevens teams competing against each other. 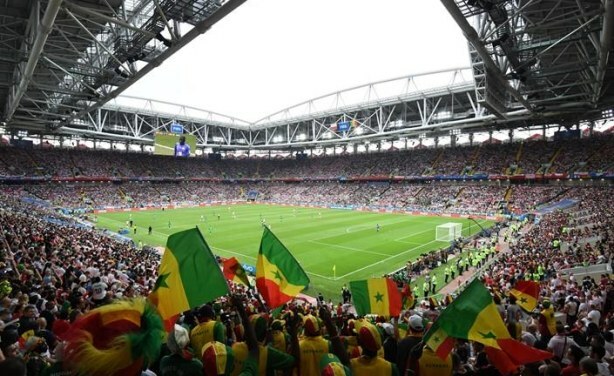 Senegal fans at the 2018 World Cup in Russia (file photo). 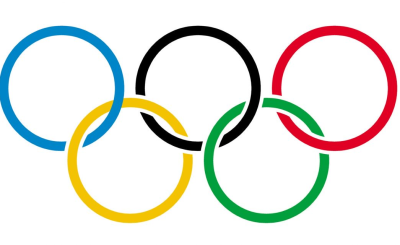 Africa: What Will We Learn From Africa's First Olympic Games?